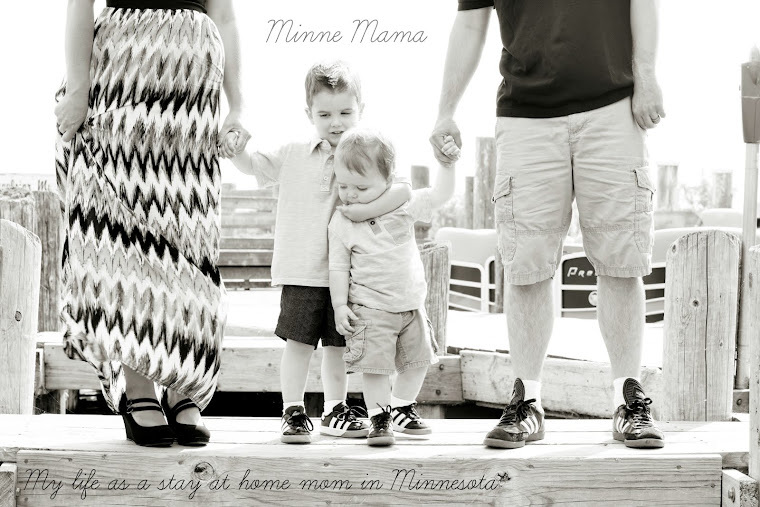 I am so excited to say that Minne-Mama can be found at Fun at Home with Kids today! I gain a ton of inspiration from the crafts and activities on this amazing blog, and was psyched when I was asked to write a guest post!! 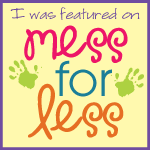 Seriously, from our two-tone bean sensory bin, the fun sticky hearts we made for our Valentine bath, and buying liquid water colors which have been a part of many recent crafts, I often mention how Asia's posts at Fun at Home with Kids were a spark for our own creations. Skyler and I enjoy a lot of the same things as that sweet clan, including bright colors and contact paper, two aspects of this beautiful craft that baby boy made. 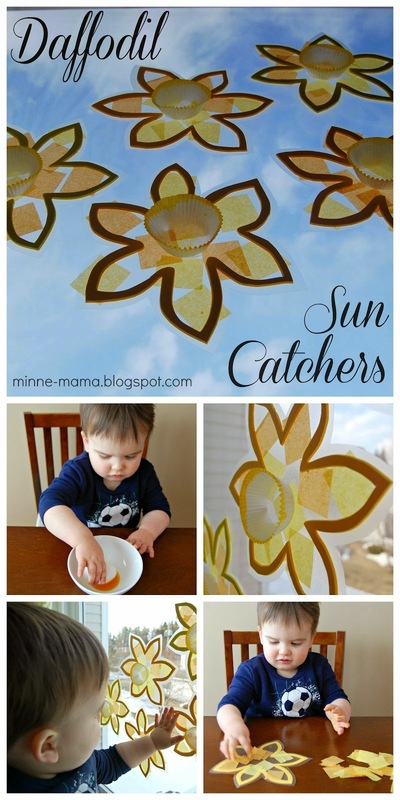 Skyler loved creating these spring flower sun catchers to brighten up his room. Click here to see the full post and tutorial at Fun at Home with Kids!! Thank you again for the wonderful opportunity, Fun at Home with Kids!